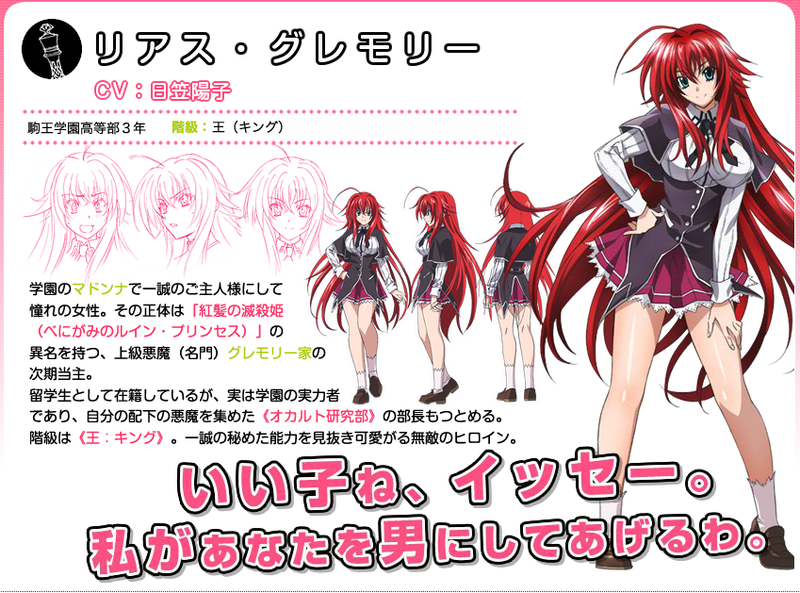 Rias Gremory: She specializes in attacks using demonic powers. hardly ever hit their mark. 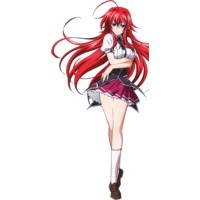 She specializes in attacks using demonic powers.